These are only tank shortcuts in War Thunder. Aside from default shortcuts, you can assign shortcuts for other actions - just check unassigned actions in Settings. War Thunder is a vehicle combat game developed by Gaijin Entertainment. It was released on June 2018. 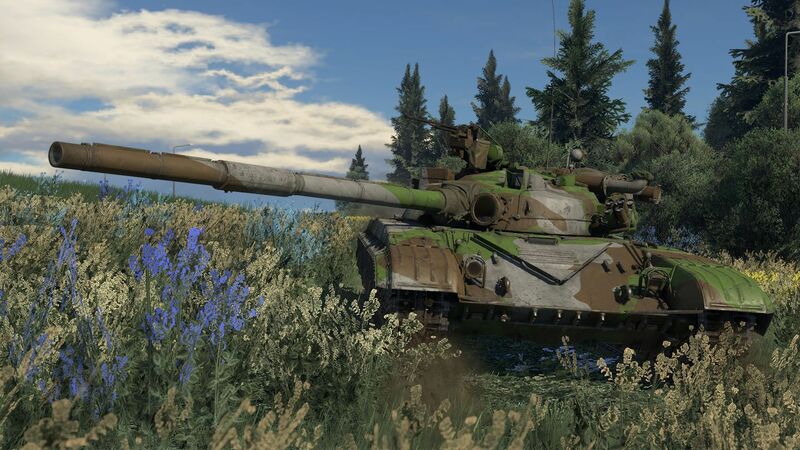 What is your favorite War Thunder (Tank) hotkey? Do you have any useful tips for program? Let other users know below.